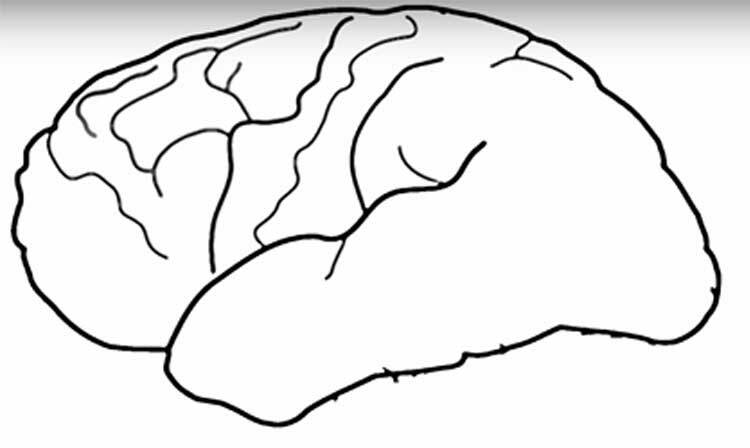 How to draw a brain simply and easily? 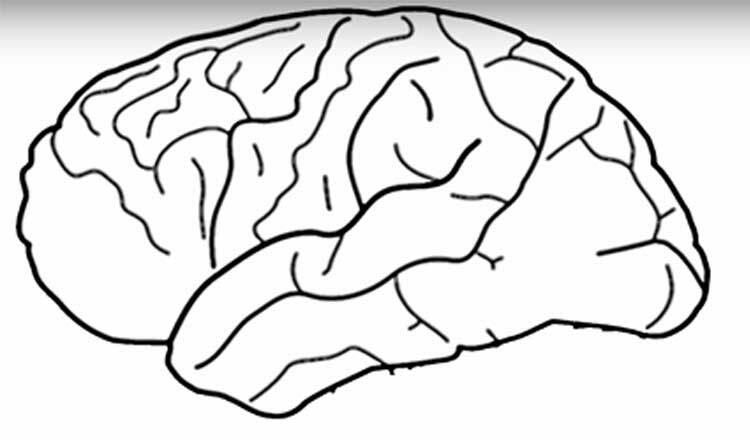 This tutorial will show you how to draw a brain! 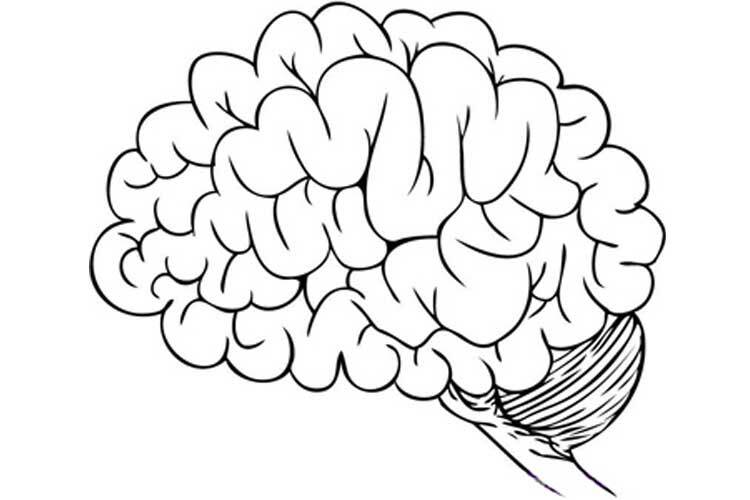 Would you like to draw your very own brain? 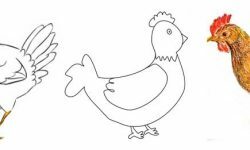 Doing so is easier than ever with the help of this simple, step-by-step drawing tutorial. All you will need is a pencil, a piece of paper, and an eraser. 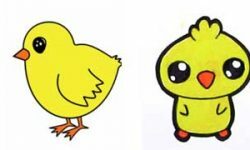 You may also want to have coloured pencils, markers, crayons, or paints handy to shade your finished drawing. 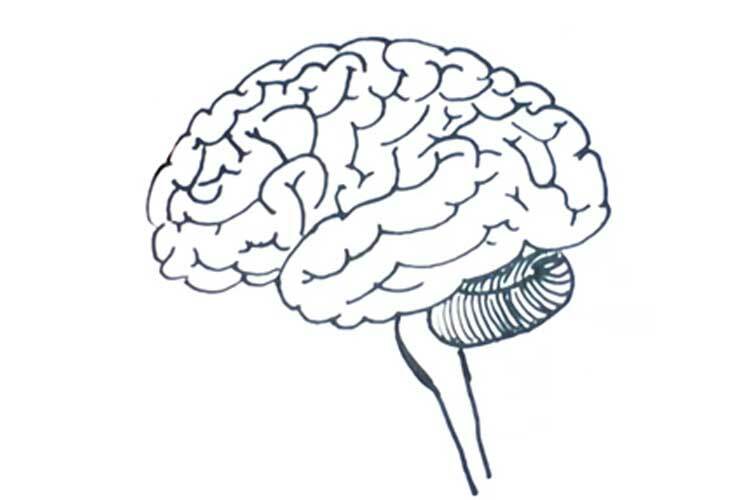 The brain is an essential part of the human body, responsible for all the processes occurring in it. 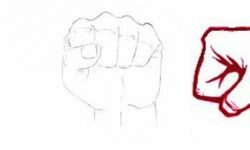 Besides, this body is often used in a symbolic sense: it means reason, the ability to think and create, to generate new ideas. 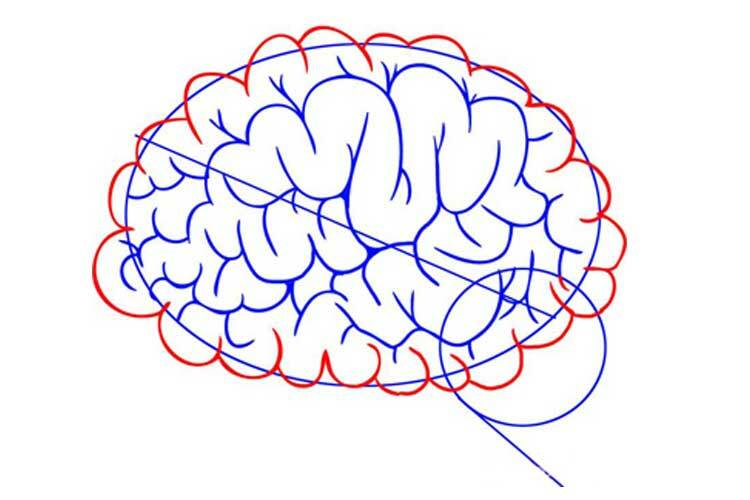 Therefore, learning how to draw a brain will be exciting and very useful, especially for a beginning artist. The human brain is a very complex structure consisting of several main parts. Even the smallest violations of each of these parts can lead to serious health problems. 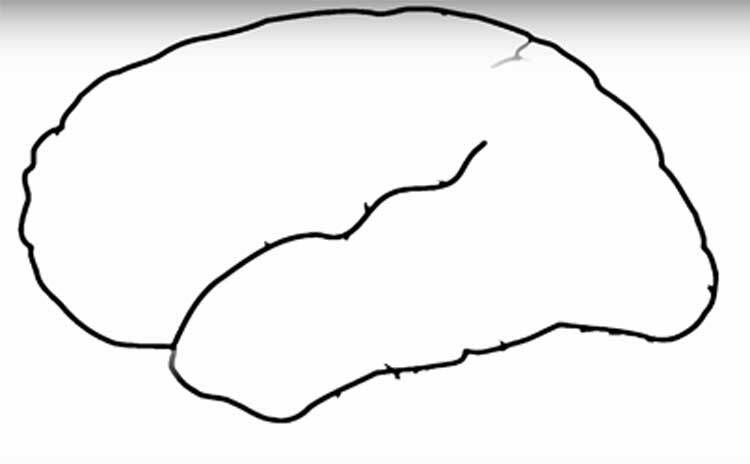 To have an idea about this body, let’s figure out how to draw a person’s brain. 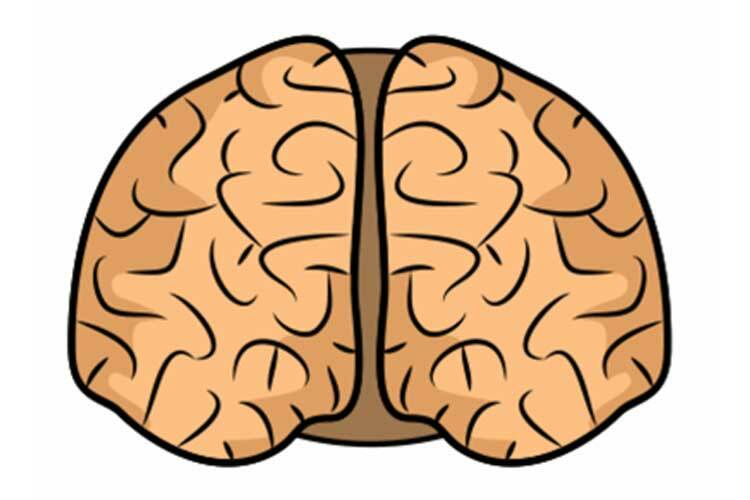 First, we draw the so-called big brain, or instead its hemisphere – we will depict a side view. We begin to make gyrus on it – the degree of development of the organism depends on their number. Draw them on all surfaces. Now you need to draw other details. 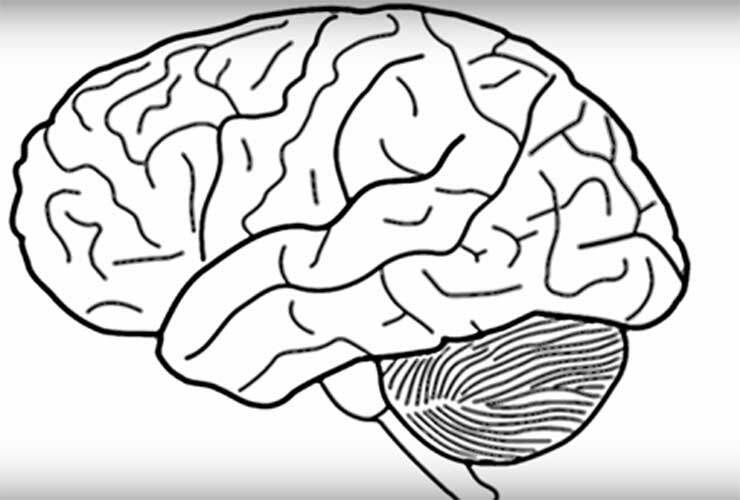 Namely – the cerebellum and the trunk. 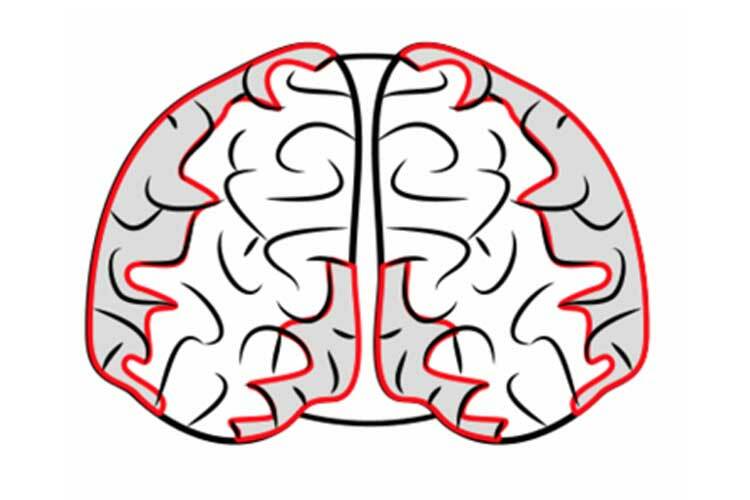 The primary function of the cerebellum is coordination in space, muscle tone and balance. That’s all, and we coped with the task. 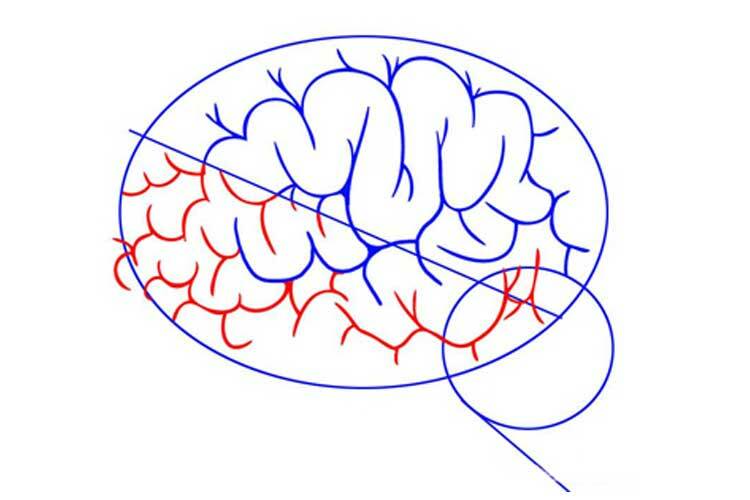 Drawing the brain step by step. Let’s practice in the image of the brain. We will act step by step – it will be easier to learn how to draw this organ in stages. You can draw with what is convenient – with a pencil, coal, pen, marker, felt-tip pen, etc. Let’s start with the general outlines. The form of this body is peculiar, with a particular bend. Then we will gradually draw the convolutions, one by one. They should be on the entire surface – curved, smooth, without sharp corners. 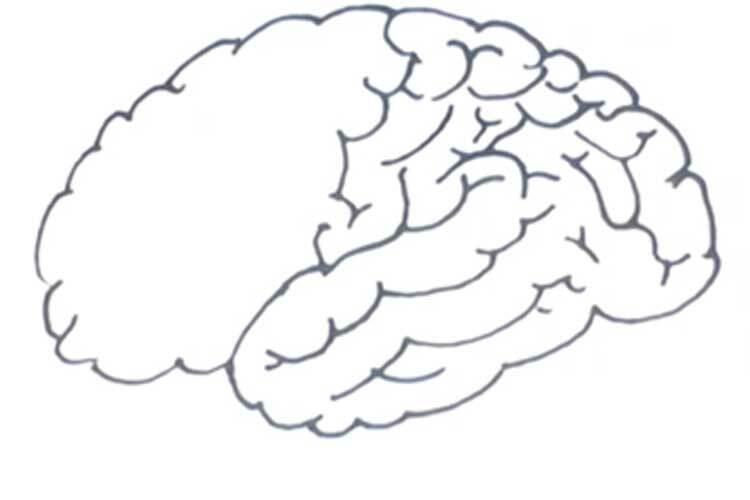 Then draw the other parts – the bridge, the trunk and the cerebellum. 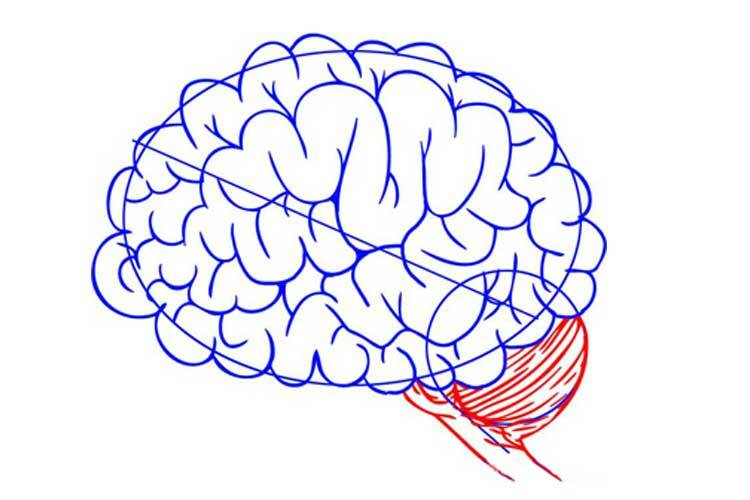 We spoke about the functions of the cerebellum in the previous section, while the bridge is responsible for transmitting information from the spinal cord to the brain. The trunk also combines all the structures of the central nervous system. At this stage, the drawing can be considered complete. Before that, we drew the brain exclusively from the side, but now it’s time to look at this organ from a different angle, namely, from above. So both his hemispheres will be visible. 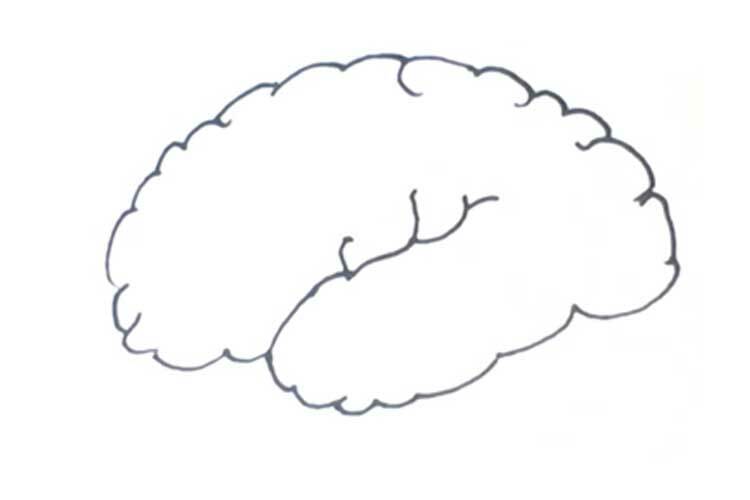 But in this example, it will be fascinating to learn how to draw brains with a pencil. After all, a pen is the very first tool of the artist. First, the necessary forms. We draw two joined halves. They are somewhat reminiscent of light or very rounded triangles. 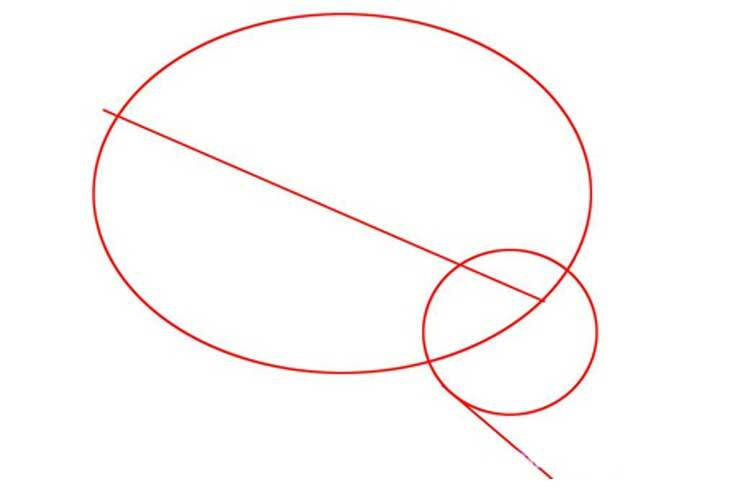 After that, we will draw inside a set of short curved lines – gyrus. We outline the shadow parts on the edges. In the beginning – just a light grey tint. Then we will add colours thoroughly. Let’s colour our body with a warm beige shade. It is such a shade, even though the substance contained in this organ is called grey. Now everything – drawing is over. It turned out beautiful, is not it? 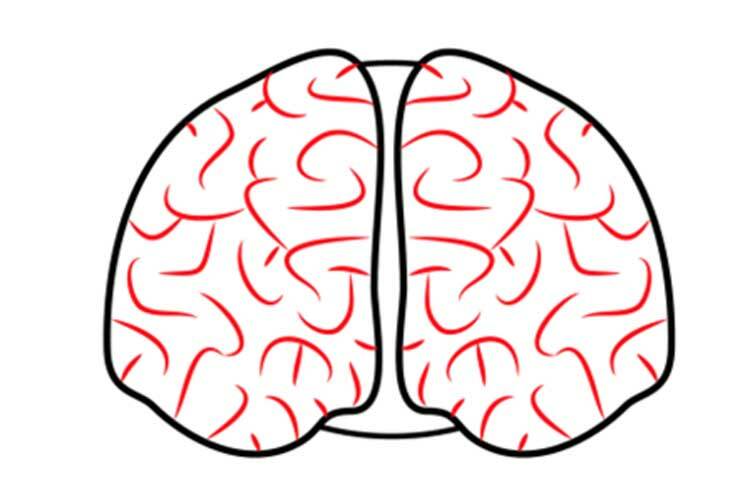 The brain is a symbol of intelligence, creativity, creativity. 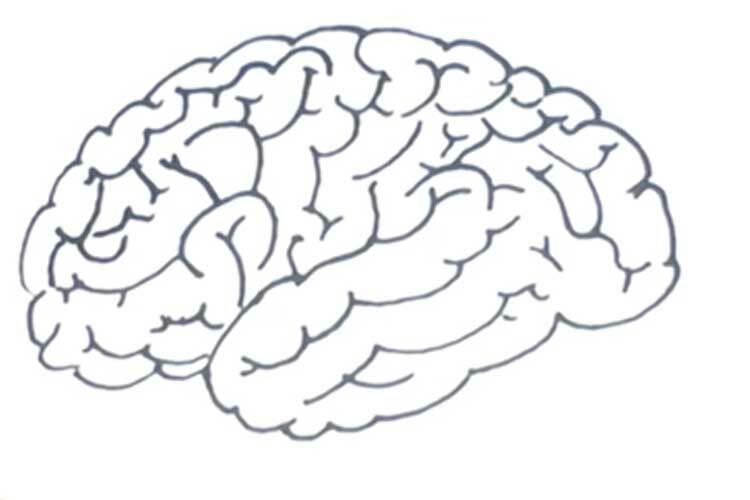 We use this when we learn how to draw a brain – this will help us create an attractive, genuinely unusual pattern. First, we outline the auxiliary figures – an oval, a circle and two diagonal lines. 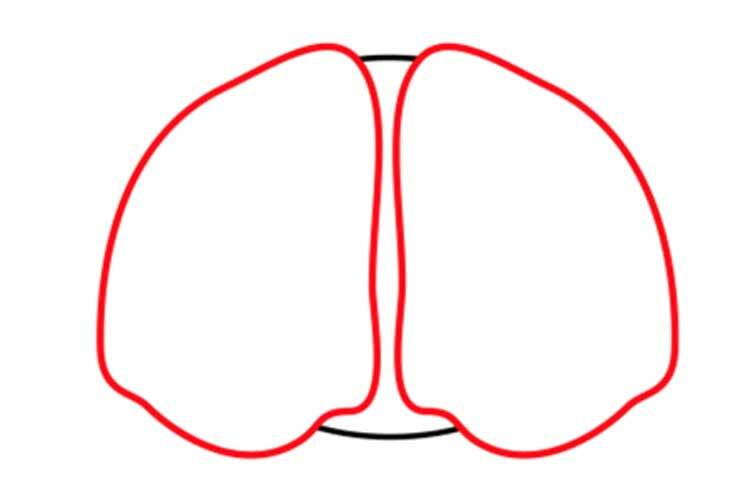 Then we start to depict the convolutions inside a large oval. They should be short, with smooth curves, without sharp corners. Then draw them on the whole area. And even a little outside, because our oval is a general shape, not an exact form. 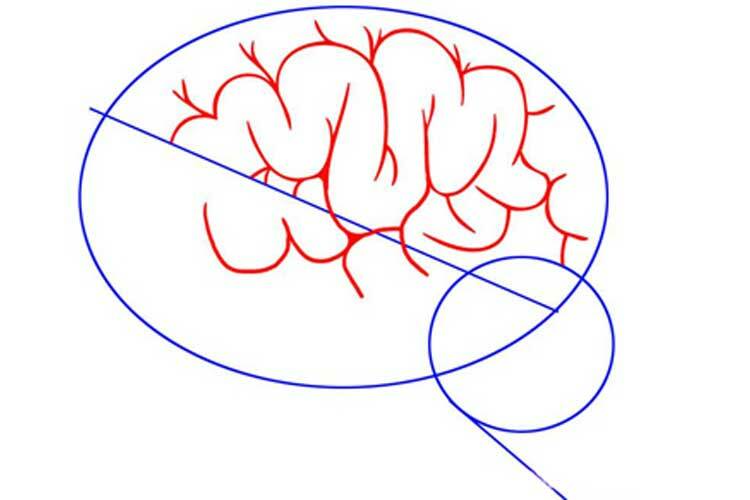 Then in the circle, we will depict the cerebellum. It is half hidden behind the hemisphere. Besides, the convolutions on it have the form of straight lines located close to each other. Well put all the basic contours and remove all unnecessary. It is time for colour and, of course, for creativity. 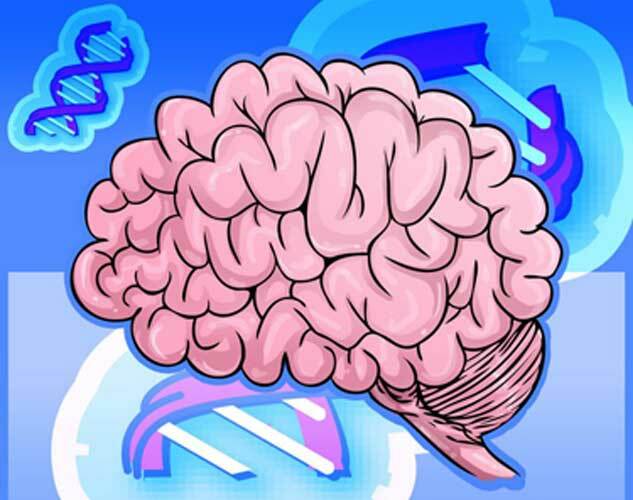 The brain itself will be pink, voluminous and brilliant. And the background is bright, with DNA spirals, in blue and violet tones. You can add something of your own – formulas, graphics, burning lights – a symbol of discovery and new ideas. In short, everything here is limited only by your imagination. When everything is ready, you can safely show your drawing to everyone – it looks great.